The Birmingham Zoo is located, along with the Birmingham Botanical Gardens, in Lane Park, a 200-acre city-owned park near the western terminus of U.S. Highway 280 at U.S. Highway 31 on the southern slope of Red Mountain. The Birmingham Zoo is the largest zoo in Alabama. The 122-acre zoo is home to almost 800 animals representing over 200 species, including many endangered species from six continents. The Zoo also participates in the AZA (Association of Zoos and Aquariums) Species Survival Plans. 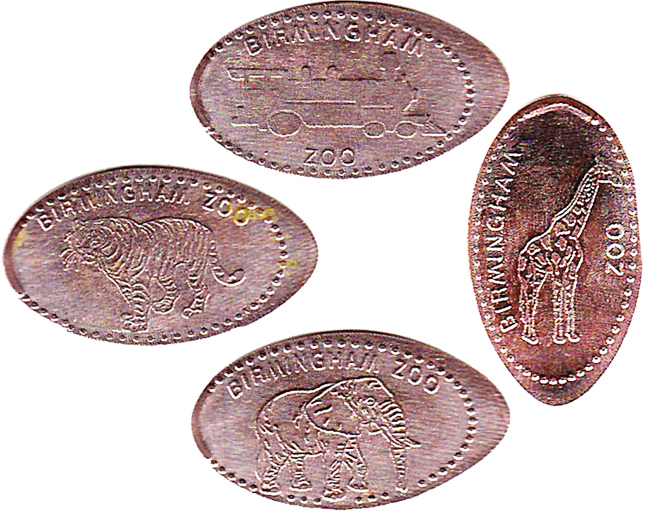 thegillion added Birmingham Zoo to system.